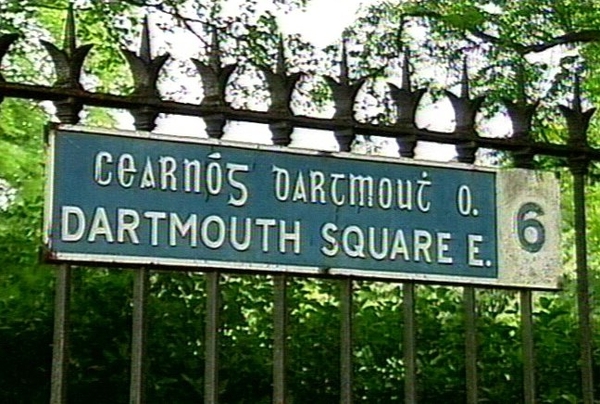 The controversy over the future of Dartmouth Square in Ranelagh, in Dublin, has surfaced again. The park's owner, Athlone businessman Noel O'Gara, today started selling marble and granite tiles from inside the square. 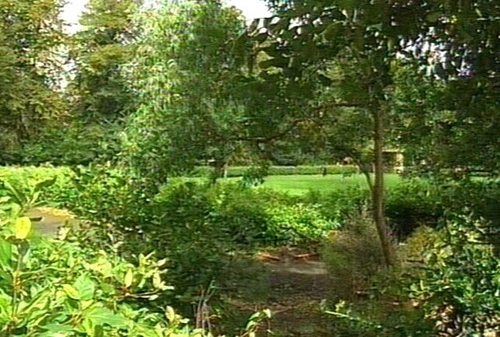 The move has angered local residents and some members of Dublin City Council. A planning enforcement official from the council visited the square this afternoon, spoke to Mr O'Gara and took photographs. Mr O'Gara had put a selection of tiles on display and erected signs advertising the business over the gate and on the footpath outside. He says he plans to continue using the square as a showroom and claims he is entitled to do so because he is the owner of the property. Local resident have called on the city council to take swift action to stop him, claiming Mr O'Gara needs planning permission to open a business there. The council is currently in the process of acquiring the two acre square using a Compulsory Purchase Order. However, it is understood this order has not yet gone through, and Mr O'Gara remains the majority owner of the square. He purchased it in 2005 for around €10,000 but he has previously expressed the belief that it is worth €175m. Mr O'Gara has also expressd a wish to build a car park and creche on the site. But in October 2006, the High Court granted Dublin City Council an order permanently restraining Mr O'Gara and his company from parking more than two vehicles on the site.